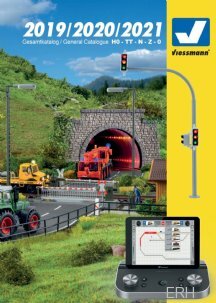 Viessmann manufactures a wide range of high-quality accessories for your model railroad including highly detailed signals, lights, catenery, electronics and vehicles for all scales. 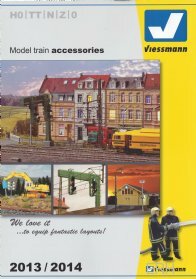 Many items including signals, catenary masts, and lampposts are brass construction providing both quality and fine detail. 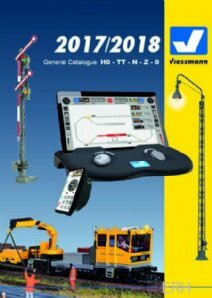 Viessmann 2013/14 Catalog in ENGLISH!